Passing by the picturesque little bay of Sivota and going up the famous Bella Vraka our new-built hotel Sivota Diamond Spa Resort dominates. It shows its uniqueness by combining traditional architecture with new techniques. Built with good taste and love by local craftsmen, it offers its guests the absolute, discreet luxury in a friendly family environment. The Domotel Agios Nikolaos is an earthly paradise, a luxury resort, ideally located in the village of Sivota, the sole purpose of the Ionian Sea, surrounded by natural beauty, crystal blue waters, calm and lush green vegetation. "Hotel Sivota" is known for its family atmosphere, its hospitality and a sincere interest in your service. Due to recent renovations in the building and outdoors, the guest can enjoy with safety and comfort the luxurious rooms which are fully equipped and have a modern style. 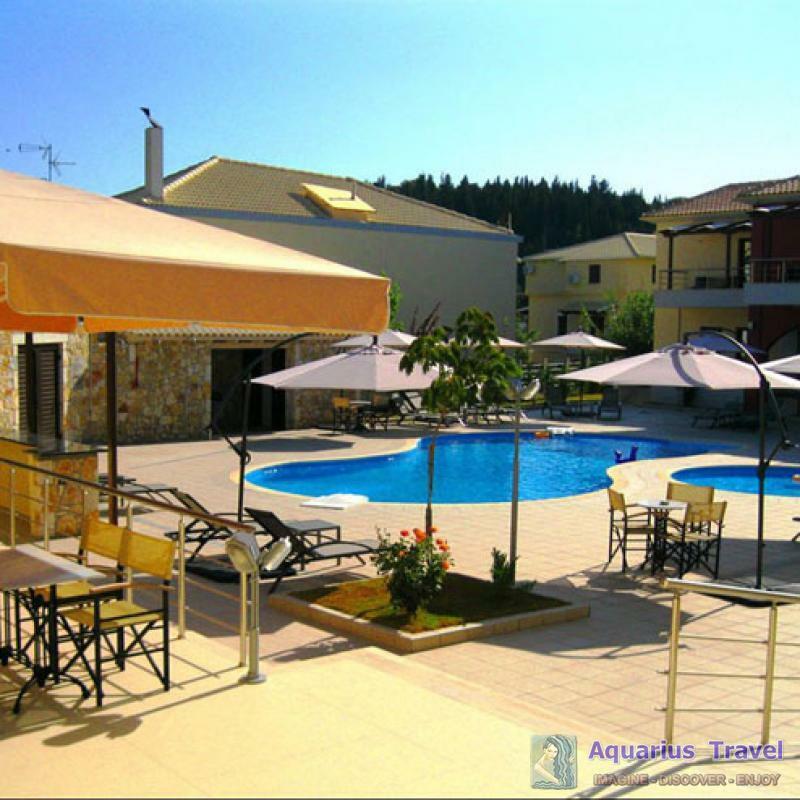 "Hotel Sivota" is located in a quiet area in just 5 minutes from the harbour and 10 minutes from the nearest beach. The Regina Mare Hotel Club is located in the Epirus and in the lush coastal area of Perdika Thesprotia, between Parga and Sivota and opposite the islands of Corfu and Paxos. The hotel has 120 fully equipped rooms with spectacular views of Ionian Islands, Paxos and Corfu. 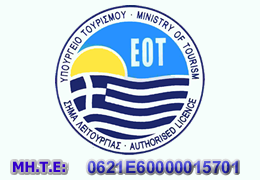 There ia also a restaurant with panoramic views over the Ionian Sea and tavern on the sea. 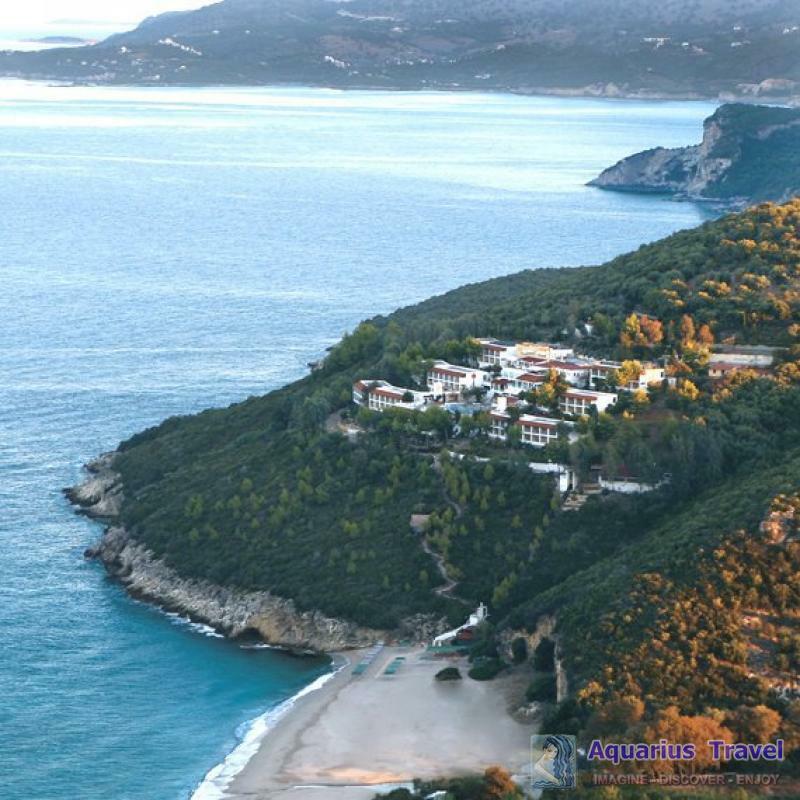 The Mourtos Hotel is located in Sivota, a unique destination in the Ionian Sea, surrounded by natural beauty, tranquility and lush green vegetation and dozens of idyllic beaches. Made to provide maximum comfort to their guests, 18 furnished apartments Mourtos Hotel is built around the central pool. 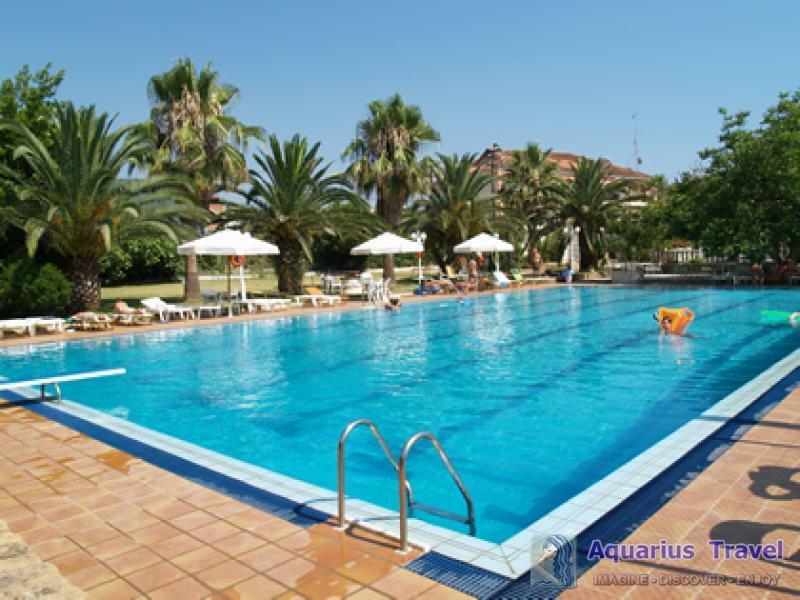 The hotel belongs to the 4-star having excellent facilities including gym, pool, restaurant and breakfast room.